With the rise in demand for diesel cars, the environmental concerns are also on the rise. Diesel being termed as a dirty fuel not only pollutes the environment but also keeps destroying the engine itself. But some of the best selling diesel cars in India including Maruti Swift and Swift Dzire seem to be away from these worries as these use the 1.3 L multijet engine that is free from such worries. Now an innovation has come into limelight and it is called as LIQUI MOLY that takes of the filter and improves its life thus bringing down the maintenance cost. Notably, with the rise in petrol prices, the demand for petrol cars has shrunken and now more and more people are buying diesel cars. 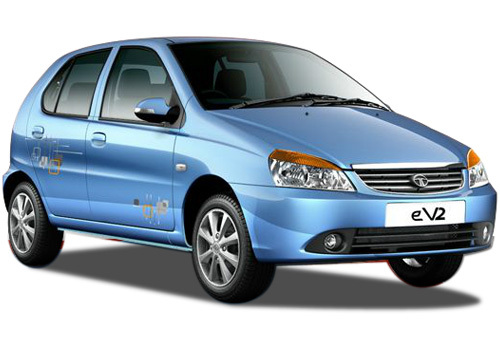 The impact was so harsh that even the best selling petrol cars such as Maruti Alto, Hyundai Eon and Chevrolet Spark saw a major reduction in sales while demand for entry level diesel cars such as Tata Indica eV2 and Chevrolet Beat Diesel took a sharp rise. Notably, diesel being a comparatively dirty fuel than petrol has many shortcomings. Compared to petrol engine, the life of the diesel engine is less and the maintenance cost is slightly higher. The LIQUI MOLY keeps the filter clean and removes all the depositions on the filter and thus saves it from damage. This also increases the life of the car engine. This is a fuel additive and is used in the diesel vehicles and is added after the diesel is filled in the tank. Currently sold in over 100 countries across the globe, the new fuel additive is a product of a German company. It is expected that the use of the product will not only reduce the maintenance of the diesel cars as the diesel engine will remain healthy and thus it will also help extend the life of diesel engines. Chevrolet Beat mileage and fuel economy is very good. Diesel Engine give good performance for long time. 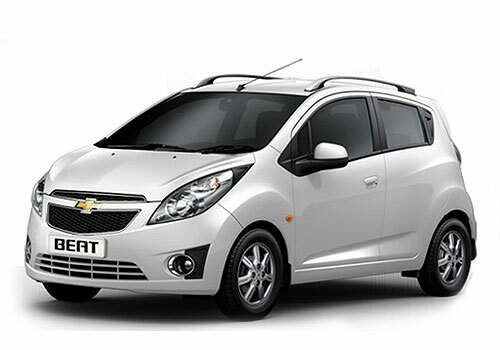 Chevrolet Beat and Indica V2 cars are best mileage and performance car. This car having comfort features..
Diesel cars having long life.